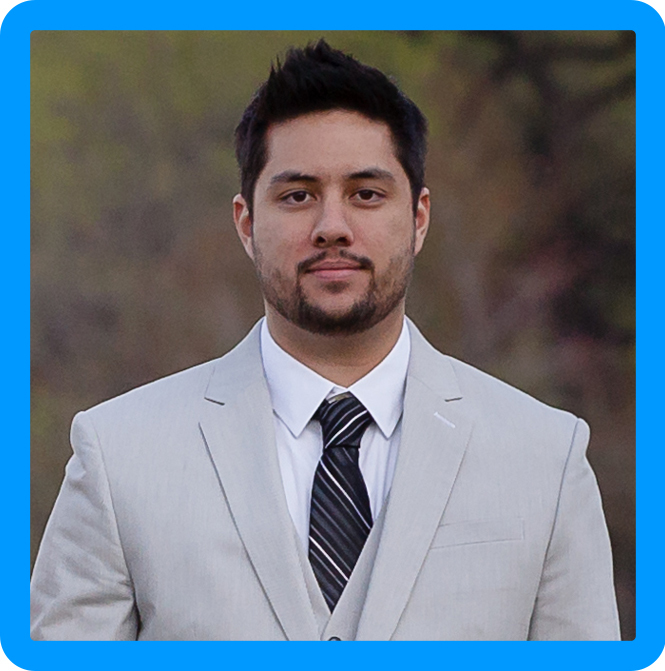 The second part of the vSphere Integrated Containers series will be focusing on the prerequisites and the deployment. I will list the requirements for the Docker client and VCH in vSphere as well as go through the process of deploying the VCH. We will also run a couple tests at the end to make sure that VIC is working correctly. 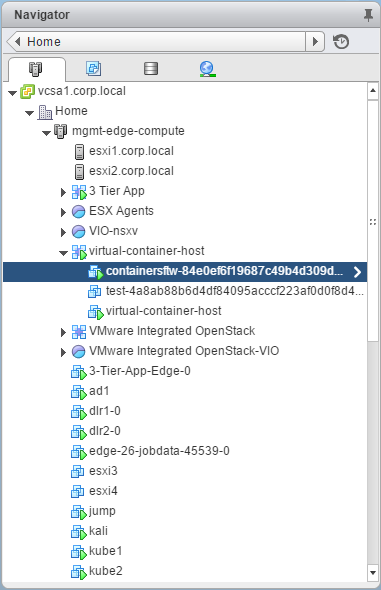 If you haven’t had a chance to go through vSphere Integrated Containers Part 1 – Getting started, I suggest taking a look to understand the components of VIC; otherwise, let’s get started! Mac OSX 10.11 (El Capitan) Note: I’m running on Sierra without any issues. Click here to download Docker Toolbox and install it on your windows machine or mac to use as a client. 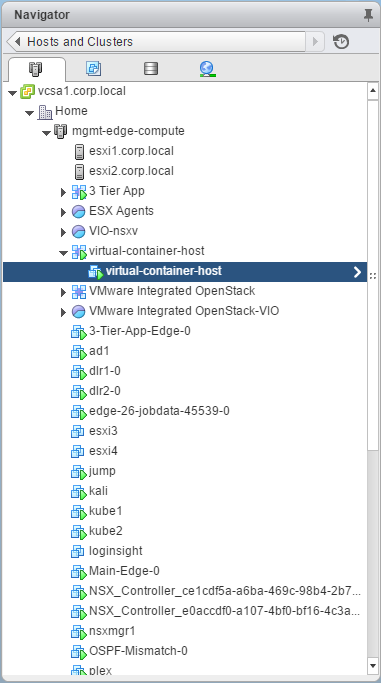 It’s possible to deploy a VCH to a standalone ESXi host, but I don’t see many use cases for that so I will deploy it to a vCenter Server cluster. bootstrap.iso The Photon based boot image for the container VMs. ui/ A folder that contains the files and scripts for the deployment of the vSphere Web Client Plug-in for vSphere Integrated Containers Engine. vic-machine-darwin The OSX command line utility for the installation and management of VCHs. vic-machine-linux The Linux command line utility for the installation and management of VCHs. vic-machine-windows.exe The Windows command line utility for the installation and management of VCHs. vic-ui-darwin The OSX executable for the deployment of the vSphere Web Client Plug-in for vSphere Integrated Containers Engine. vic-ui-linux The Linux executable for the deployment of the vSphere Web Client Plug-in for vSphere Integrated Containers Engine. vic-ui-windows.exe The Windows executable for the deployment of the vSphere Web Client Plug-in for vSphere Integrated Containers Engine. README Contains a link to the vSphere Integrated Containers Engine repository on GitHub. Step 1. 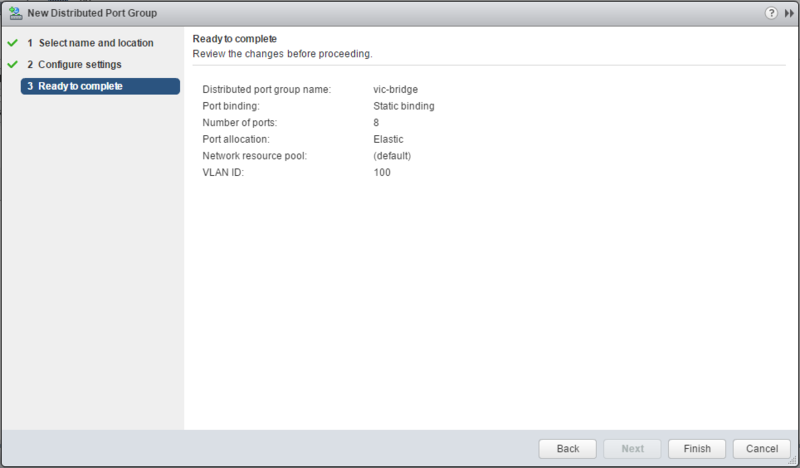 Create a VDS port group with the name “vic-bridge” Optionally, create port groups for the client, management, and public networks. Step 2. Once you have unzipped the engine bundle, navigate to the directory with a terminal. Run the following command. For windows or linux, change to vic-machine-(windows|linx) create. For a full list of create commands click here. I have specified static IPs, hence I have a lot more input in my command. This command wasn’t the most fun to input and it took a lot of playing around, using DHCP would cut this to about one line as you would just need to specify the bridge network port group. Note: I ended up hitting several errors below. I decided to put the resolutions of each of those here in case anyone else hits the same issues. Resolution: After a couple of failed attempts, I needed new certificates because of naming changes. I navigated to the folder “virtual-container-host” and moved both certificates to folder called “Old Certs” so that it would generate new ones. ERRO[2017-03-31T12:37:48-06:00] Failed to configure static IP for additional networks using port group "vic-public-and-mgmt"
Resolution: Delete the VCH instance and specify bridge network in CIDR with a minimum of a /12. I am not sure why it needs this many networks, but I’ll save everyone the pain that tries to specify /16 or higher. I also needed to specify the bridge network since the default is 172.16.0.0/12 and that overlapped with my public network which was causing the same error. Phew… got through all the errors with some log review and patience. Once complete you will see the following. To verify connectivity, run the following command. We can also see the VCH deployed in a vApp in vCenter Server! Let’s pull down a container and deploy it to ensure everything is functioning correctly. Run the following command to pull busybox from the VCH. Mine seemed to take a few minutes. Then, you can run the container! We can see the VM in the vSphere Web Client as shown below. There are many commands to play around with from the Docker client. Not all of the commands will be supported and we are continually adding more. For now, the list of available supported commands should be sufficient for enterprise deployments and developers who are already using or looking into Docker. 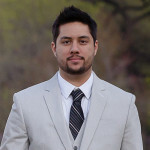 I will be writing additional posts when I get the chance to play around with the docker commands as well as a networking deep dive entailing connecting containers to external networks for testing.